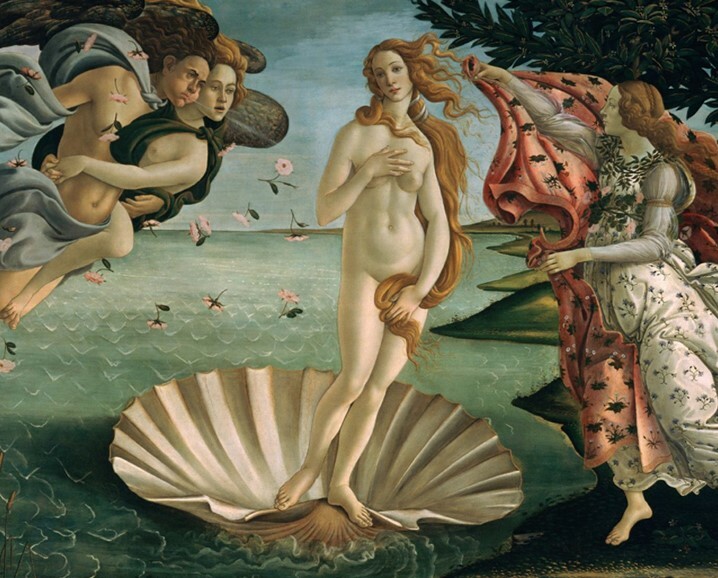 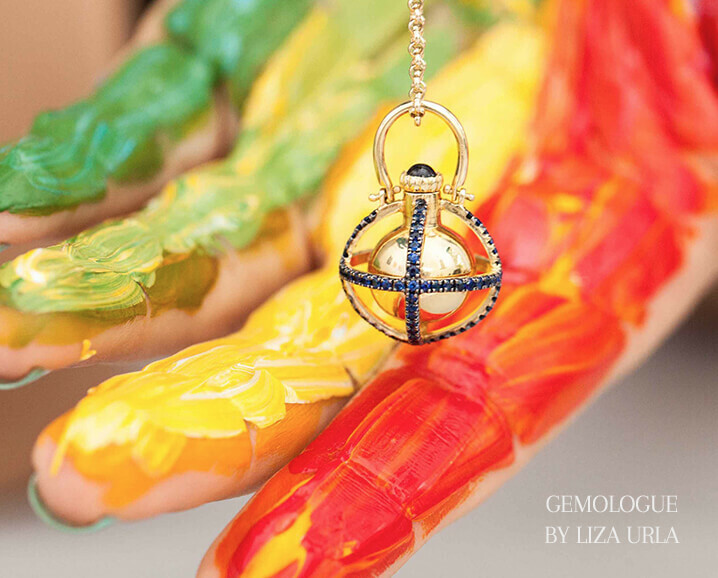 A magical journey into the inspirations behind the designs of Melie. 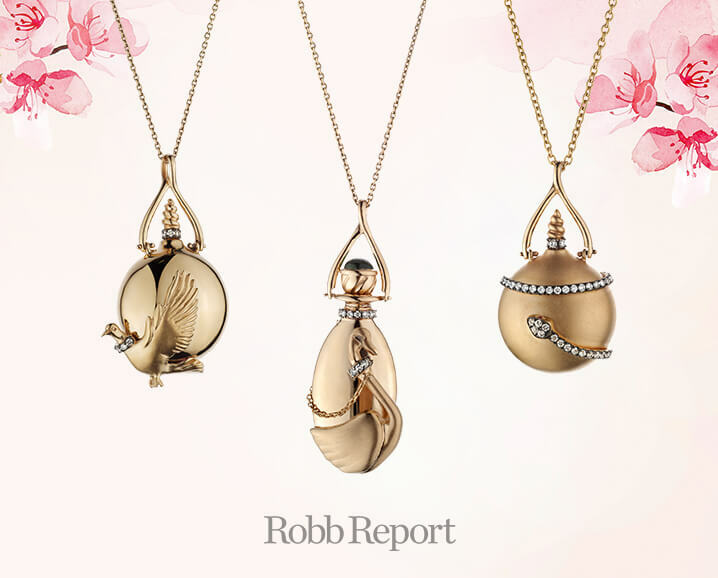 Rachel Garrahan who is a versatile journalist specializing in jewelry, luxury and lifestyle wrote an article about perfume bottle pendants in Robb Report USA. 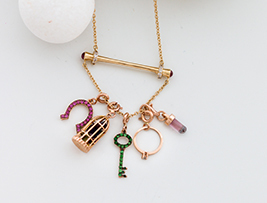 Each of these jewels has a hidden element that is not apparent when you first look at it. 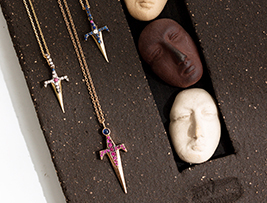 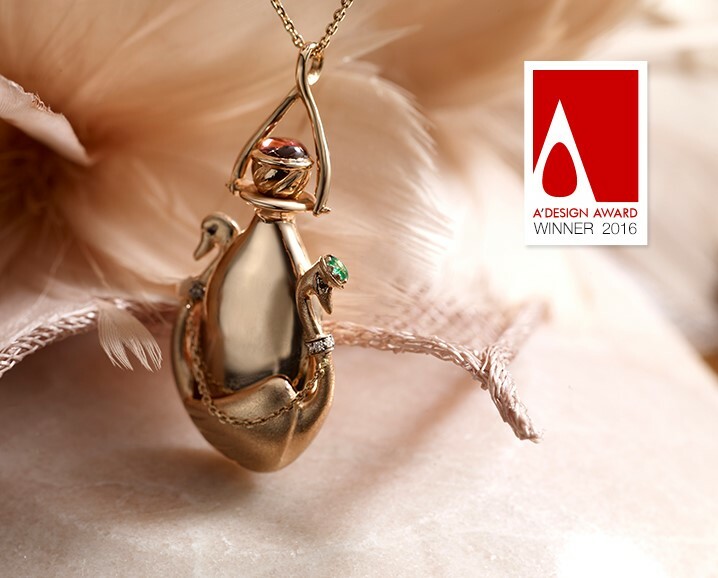 For these are no ordinary pendants but precious amulets – a new jewellery trend intended to protect, inspire and transport. 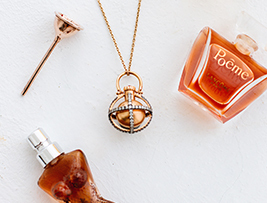 This pretty perfume bottle necklace by up-and-coming Istanbul-based brand Melie comes with a miniature funnel, which the wearer uses to fill the pendant - with their perfume or that of a loved one. 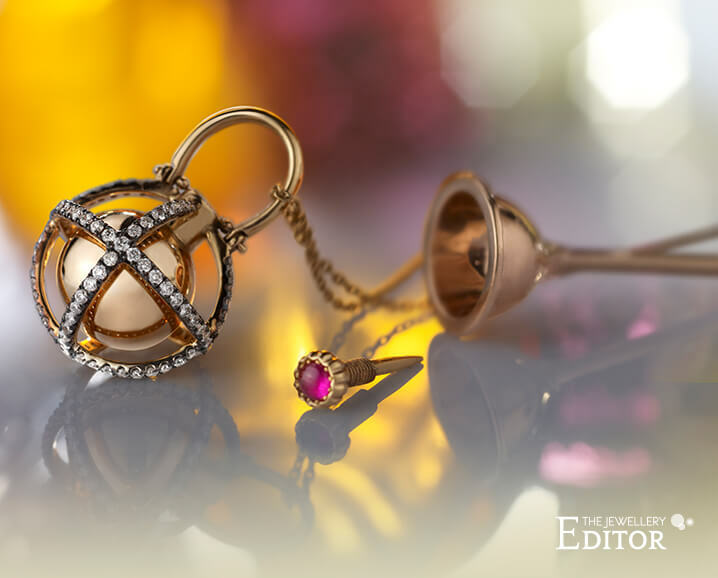 Melie in Olivier Dupon’s who is a jewelry writer amazing article which he mentions the extra ordinary stories of perfume pendants. 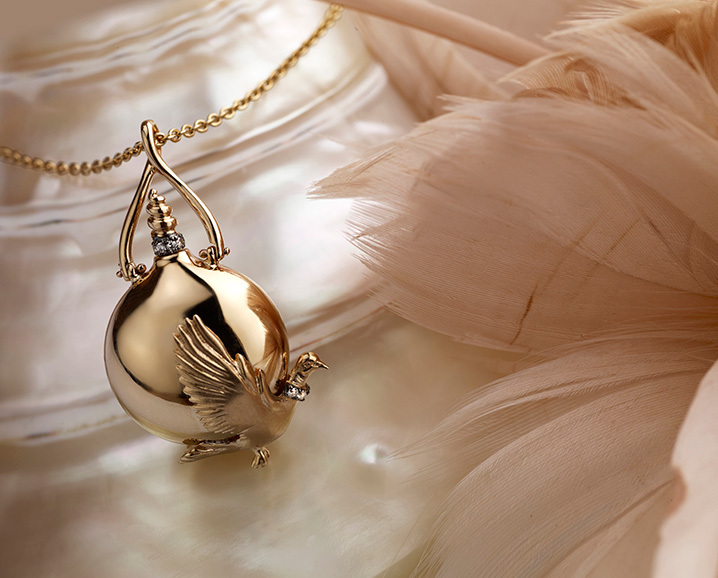 Special thanks to Olivier who takes us to a journey of perfumes throughout centuries. 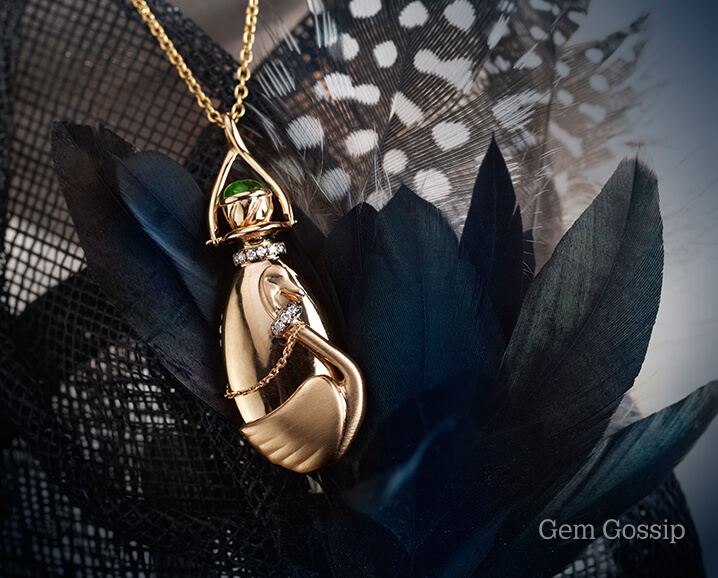 This perfume pendant is a tiny and intricate objet d’art, and since it combines two of my passions – jewellery and perfume – it instantly caught my eye some time ago! 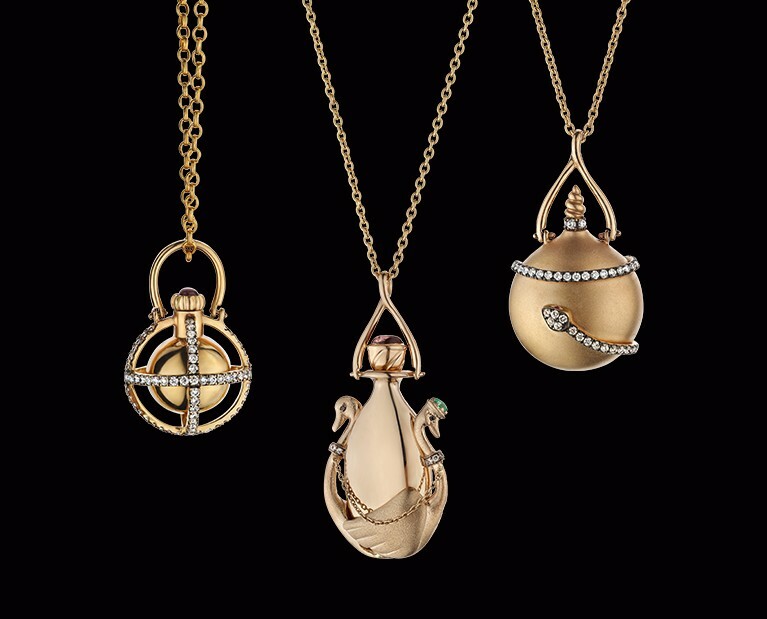 I am enchanted by the Melie Jewelry Scent of Love collection which features 18k yellow gold perfume bottles which hold your favorite perfume, in a charm and chain form of a necklace. 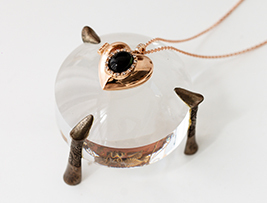 The newest declaration of adoration has arrived from fine jewellery company Melie, and we are in love! 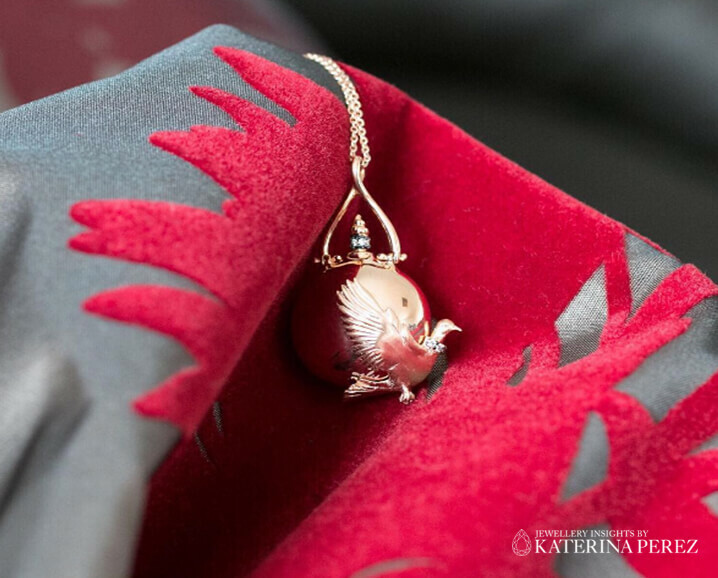 Pictured is the “Dove’s Neck Ring Perfume Pendant” – a custom made perfume bottle inspired by the 1027 romantic novel Dove’s Neck Ring created with its veryown funnel to fill with the scent of your hearts desire, the chain is intended to wear for life and symbolize unending love. 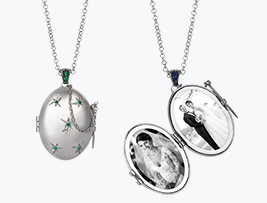 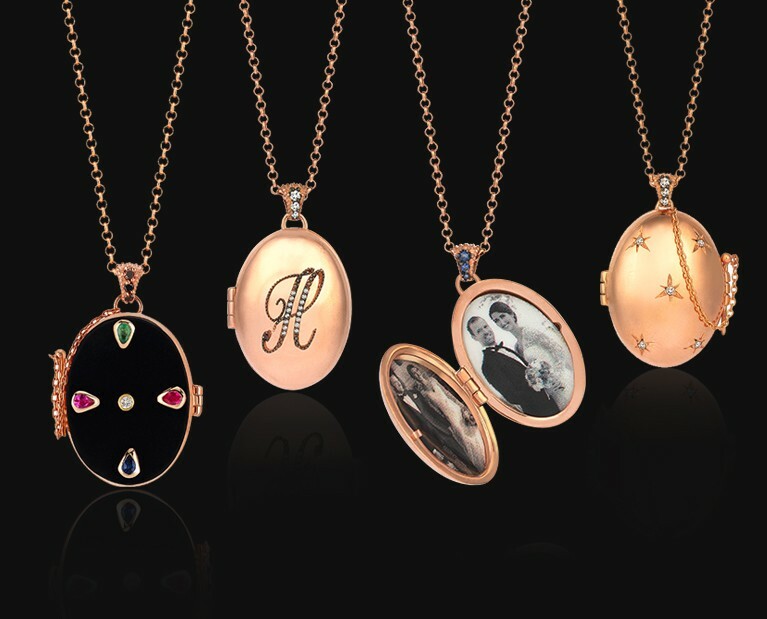 Discover Melie’s unique jewellery collections and take a journey to precious moments.